We have all heard the expression, “Content is king.” This is especially true in the world of content marketing. 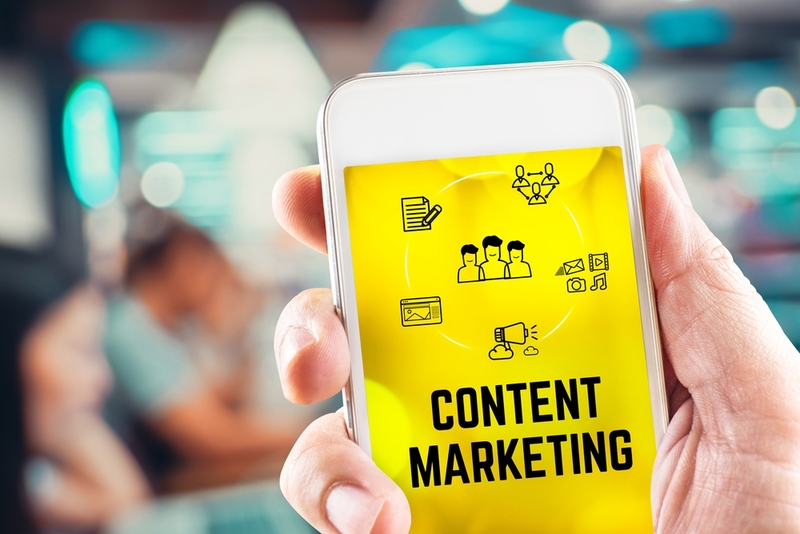 Through this type of marketing, marketers use content such as blog posts, white papers and podcasts to generate interest in their products or services. Many marketers rely on content marketing platforms to help them manage these complicated tasks. 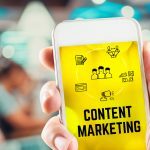 Here are some of the top content marketing systems as well as key features to look for from your content marketing platform. HubSpot is one of the most popular tools available. This system comes with a variety of features, including website SEO, blogging, lead management and analytics. One of its most impressive features is its landing page builder. Its drag and drop navigation means you do not need coding skills to build beautiful landing pages. HubSpot also comes with a social media content manager. Outbrain is a platform designed with advertisers and publishers in mind. It has website testing and conversion tools that help you optimize your content and assess its performance. Outbrain also evaluates your audience to determine which platforms they use the most. That way, you can place your content on the most effective channels. Optimizely is a platform that aims to help you better connect with your target audience. This tool includes behavioral audience targeting, which helps you determine which type of audience member to include in a specific campaign. Optimizely also includes website optimization tools to help you test and improve your content. The platform offers predictive analytics, so you can better gauge the impact your content has on your customers. Hootsuite is a social media management tool that comes with content marketing features. It has content curation tools that can help you schedule your posts in advance. Hootsuite also monitors your company’s online mentions and helps you track your reputation with customers. It allows you to share your content with multiple contributors, so you and all of your writers can stay on the same page. BuzzSumo is another social media tool with content marketing capabilities. With this platform, you can easily manage your content and create custom posts. BuzzSumo also has competitor alerts that allow you to monitor how your competitors are promoting their social media pages. When choosing your technology platform, price is of course an important consideration. You will want to balance the features that you need against the per month and per user cost of the platform. You want to make sure you have the capabilities necessary to maintain robust content marketing without overspending on extras you don’t need. Other factors to consider when selecting your content marketing system are its analytics and custom reporting capabilities. Will you gain insights into your audience members? Will you be able to track revenue generated from your content? How well and how easily the system handles reporting are important features to consider when evaluating different content marketing platforms. Another feature to consider is whether the system includes an editorial calendar. Many popular content marketing platforms offer robust editorial calendars to help you manage your content strategy. Having an effective, well-organized calendar will lead to a better content marketing program and ultimately more conversions. Are you selecting a platform or starting a content marketing program? Trust the experts at the Borenstein Group, a Top DC marketing agency. We can help you get a successful content marketing program up and running in no time. Email marketing is still one of the most effective forms of marketing available today. 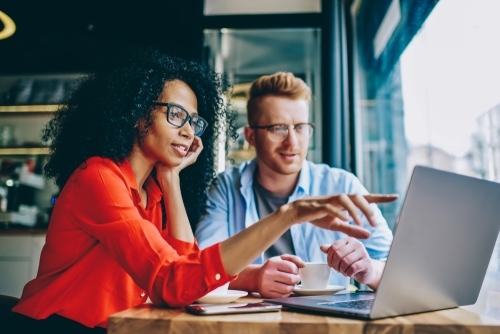 You can expect a significant return on your investment, as you connect with interested customers over the course of ongoing one-on-one communication right in their inboxes. However, choosing the right email marketing platform can be challenging. Here are some of the top email marketing platforms on the market, as well as key features to consider when making this important decision. MailChimp is perhaps the most popular and most well-known email marketing software available. It offers many templates for you to easily create beautiful emails in no time. The platform also comes with comprehensive analytics where you can track the performance of your campaigns. You can use MailChimp on their mobile app, so you can design campaigns on the go when you’re away from your computer. HubSpot is another popular email marketing platform in the marketplace. You can use it to create drip campaigns, encouraging potential customers to make a purchase. In addition to building emails, you can also create landing pages using one of HubSpot’s templates. You may want to consider HubSpot’s email tool if you already have one of HubSpot’s other products, as they all work seamlessly together for more powerful marketing. Constant Contact has been in the marketplace for a long time. The platform comes with a simple drag-and-drop email editor for you to quickly create messages without needing any knowledge of coding. You can also select from one of its mobile-optimized email templates that look great on any device. Constant Contact includes robust reporting, so you can learn more about your audience. ActiveCampaign is another viable option for anyone starting out with email marketing. Its features include conditional content, where you can display different email content depending on the individual contact’s behavior. The platform also tracks what each of your contacts has done on your website. You can easily integrate ActiveCampaign with over 100 applications. Emma is an effective email marketing platform for small to medium businesses. Like other email marketing software, Emma comes with a drag-and-drop email editor as well as a traditional HTML editor. Emma also features A/B testing, where you can compare different components of your email to see which option performs better. The platform includes an easy landing page builder that does not require coding experience to use. With these email marketing platforms in mind, there are a number of key features to look for when selecting your preferred software. One important tool is A/B testing. This allows you to compare two different options to see which performs better with your audience. For instance, you could send two subject lines to a small segment of your list. Then, the winning subject line could be sent out to the remainder of your contacts. Another key feature for email marketing platforms is a visual drag-and-drop email editor or email templates. These tools allow you to easily create beautiful emails that work great on any mobile or desktop device. The best part is you can build these messages without needing to have any prior knowledge of HTML coding. Aside of course from price considerations, a final feature to consider when browsing different platforms is the software’s email analytics and reporting capabilities. Your email marketing system should include standard reporting such as open rates, click-through rates and unsubscribe rates. More advanced reporting may let you know the location of your audience members as well as the device they used to read your message. If you are considering email marketing or selecting an email marketing provider, look no further than the Borenstein Group, a Top DC marketing agency. We can help you with all of your email marketing needs, so you can improve your ROI in no time. 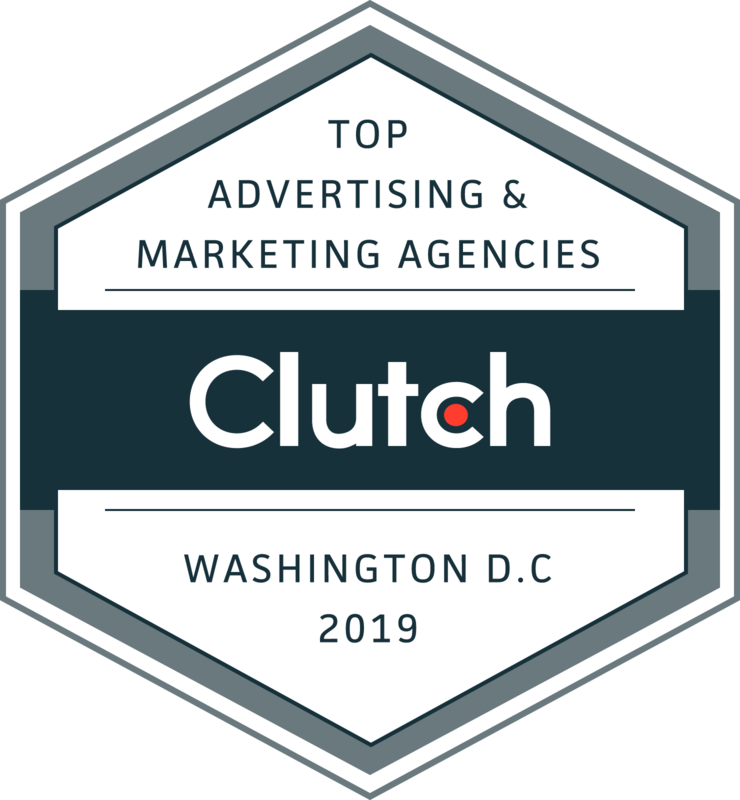 WASHINGTON, D.C., March 27, 2019 – Clutch, the leading B2B ratings, and reviews company just released a list of the best B2B service providers in the Washington, D.C., and Baltimore metro areas today. The rankings fall within Clutch’s larger research on the East Coast’s marketing and technology industries. It has named Borenstein Group one of the top 10 advertising and marketing agencies in the Washington DC area in 2019. Clutch identifies leaders using a comprehensive research algorithm that incorporates companies’ market presence, services offered, client feedback, and work quality. Clutch identified more than 140 B2B service providers as leaders in the Washington, D.C., and Baltimore metro areas, selecting leaders based on their superior customer service, thought leadership, and work quality. 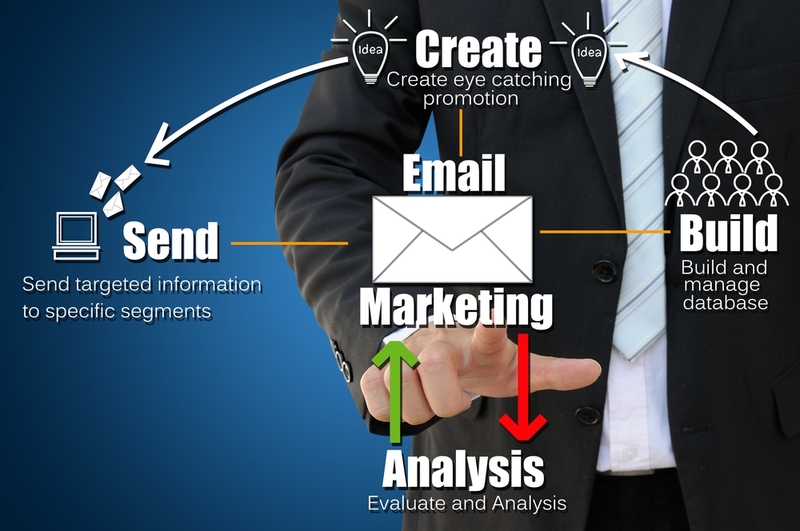 Email marketing is one of the most effective forms of communication. One of the greatest challenges for email marketers is avoiding the dreaded spam filter. Here are a few reasons why your emails may be marked as spam, as well as ways to avoid this. One reason why your email may be marked as spam is that you did not have express permission to email the contact. It is important to grow your email list organically. Never purchase, borrow or rent email lists, or you will risk being marked as junk. You only want to contact people who want to hear from you. Otherwise, you are wasting your time and money contacting uninterested recipients. Another reason why your emails may be sorted into junk filters is if you have low open rates. If recipients are deleting your emails without opening them, then it is more likely that you will be marked as spam. To improve your open rates, make sure you have effective subject lines that capture your audience’s attention. A way to avoid getting marked as spam is to have your contacts double opt-in to your email list. This means having them choose to receive emails from you more than once. After they initially sign up for your list, send them a follow-up email where they have to click to verify that they really want to receive emails from your organization. Another trick is to ask your list to add your email address to their contact list, to let email providers know that your emails should not get marked as junk. The content of your email also plays a role in whether or not it will be flagged as spam. It is important not to use too many images in your email. Emails that are just one large image will likely get marked as junk. A good rule of thumb is to use 60 percent text and 40 percent images to avoid being labeled as spam. You should also refrain from using all caps, multiple exclamation points and words like “free” or “click here” to prevent triggering spam filters. Starting your own email marketing campaign? Get help from the experts at the Borenstein Group, a Top DC marketing agency. 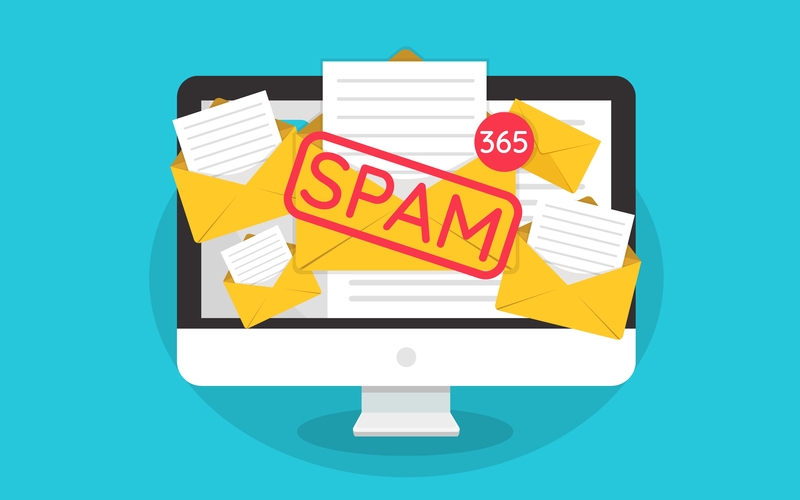 We can help you avoid spam filters and drive sales. Contact us today to get started with your topnotch email campaign right away. You have a company. You have a brand. You may even have a logo. But do you have a tagline? 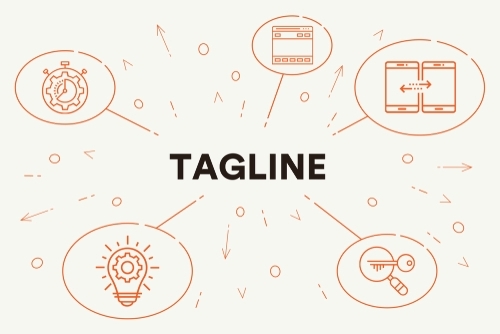 You may be thinking that there is no need for taglines in this day and age, but taglines are still an incredibly effective way to help your organization stand out from the crowd. Here are a few reasons why having a tagline is important. One reason to have a tagline is to build brand recognition. Some taglines are so iconic that you can not separate them from the brand. Think of Nike’s, “Just Do It”, or McDonald’s “I’m Lovin’ It”. Your customers will learn to associate your company with a catchy tagline. Over time, this will help people remember who you are so they will return to buy from you again and again. Another reason to have a tagline is to differentiate your brand from your competitors. A tagline helps tell a story about your company. It shows what makes you special. It helps convince buyers why your product or service is better than any other version on the market. With a memorable tagline, customers will know what makes your brand stand out from competing companies. Brands can also benefit from taglines if their company name is not descriptive. If your company is called “Bob’s Plumbing”, then it is pretty clear what services you provide. But not all company names are so obvious. Companies with ambiguous names can clarify their products or services with catchy, memorable and descriptive taglines. That way, customers will know what you do and why you do it without having to do lots of research into your company. A company with an especially effective tagline is M&M, with the phrase “Melts in Your Mouth, Not in Your Hands”. It communicates a core benefit of the product, as well as what differentiates the candy from its competitors. The tagline is memorable and has been associated with the chocolate for decades. Another brand with a memorable tagline is Verizon. Its tagline, “Can you hear me now? Good.” helped it stand out from competitors. It showed a key benefit of using Verizon, namely always having great service no matter where you go. Television advertisements also helped build recognition for this tagline. Are you developing a tagline for your business? The pros at the Borenstein Group, a Top DC marketing agency, can help. We have created so many taglines for companies, and we know what works. We can create an unforgettable tagline for you in no time. Get in touch with us today to get started right away.